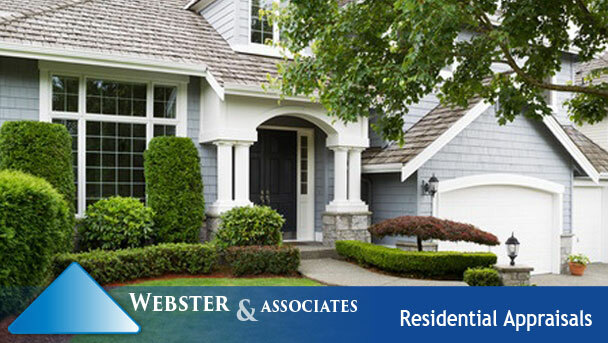 A professional real estate appraisal and consulting firm located in Champaign-Urbana and Decatur, Illinois, Webster & Associates provides residential appraisal services throughout much of Central Illinois. 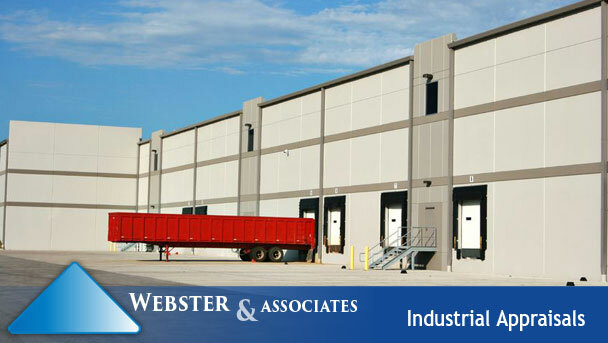 Commercial and industrial services are available in a wide geographical area. 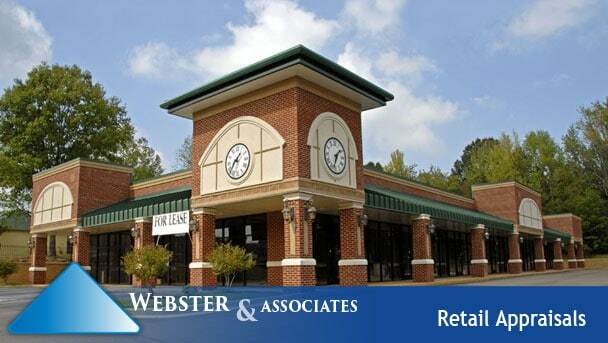 We have also performed numerous appraisals involving ground lease valuation and leasehold interests. © 2015-2018 Webster Appraisals. All rights reserved.